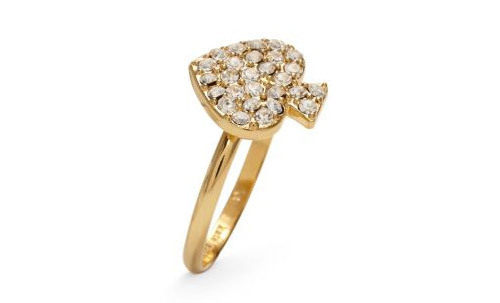 Kate Spades Signature Spade ring is so fun. 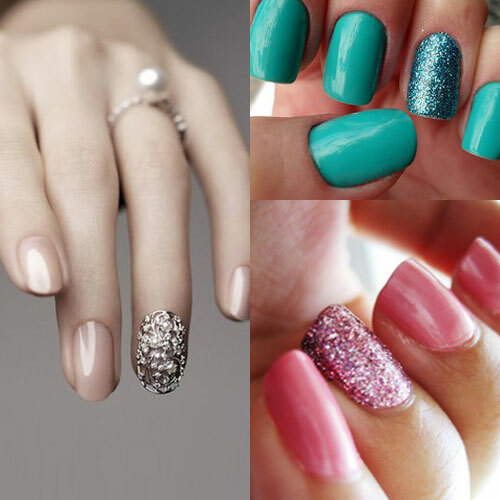 I like how it sparkles and adds a subtle hint of fun to any outfit. When I ordered my ring online, I ordered a size to big because apparently I do not know ring finger size. (What girl doesn’t know her ring size?! This one.) So…it goes on my index finger, and I am such a fan of wearing it there. It’s different from how I normally wear my rings. I’m liking different! 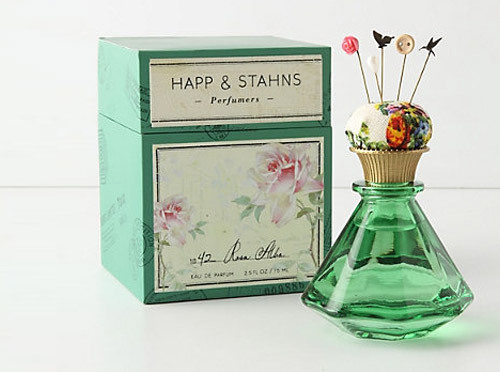 This is the perfume I have always put on when I go to visit Anthropologie. I am so happy to finally have it! I get compliments every time I wear it. I also collect perfume bottles and this bottle is is definitely my favorite! I got this vase for Christmas. I think it is so pretty!! It’s a fun pop of color in my living room too. 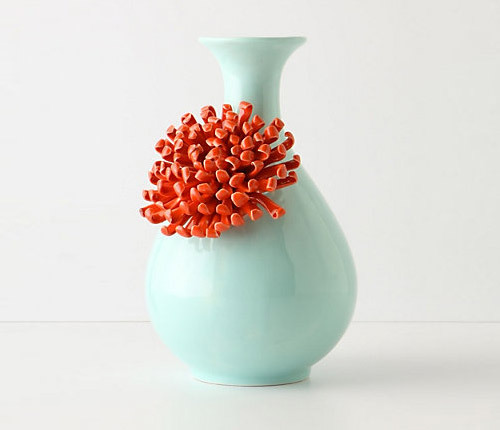 I like to keep the vase by itself with nothing else around it. The uniqueness of it is just fabulous on it’s own! 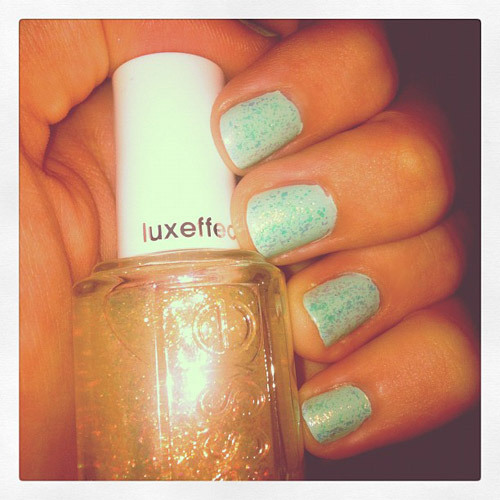 “Shine of The Times” by Essie is from their new luxeffects nail polish line. 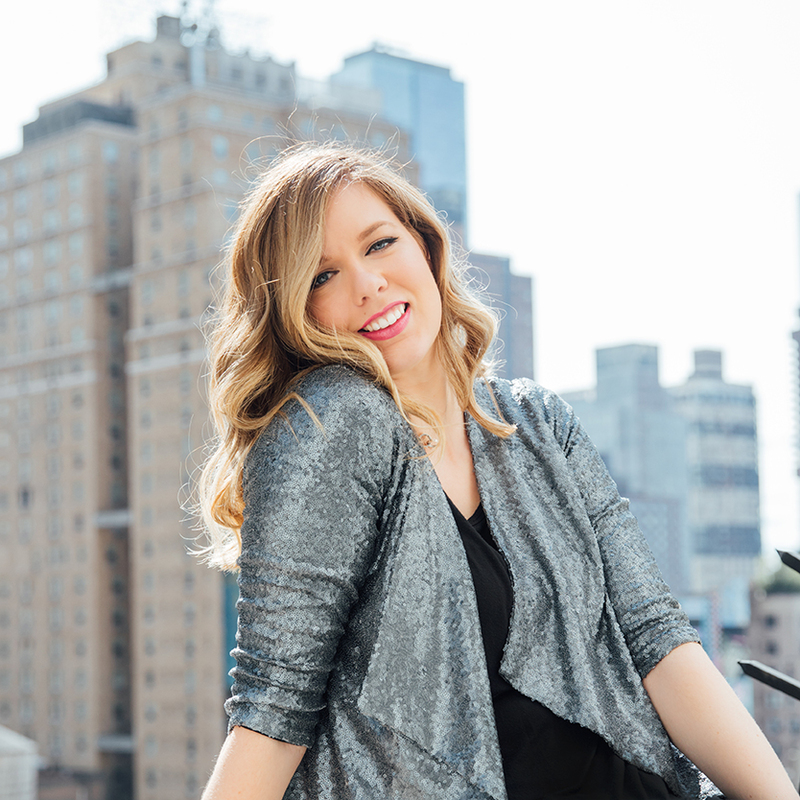 It is such a fun shine and sparkle to add to any color you already have.